Holland Square Group, headquartered in Nashville, Tennessee, is a provider of Technology and Healthcare IT consulting, strategic staffing, outsourcing and professional search solutions, serving corporate clients throughout the United States. 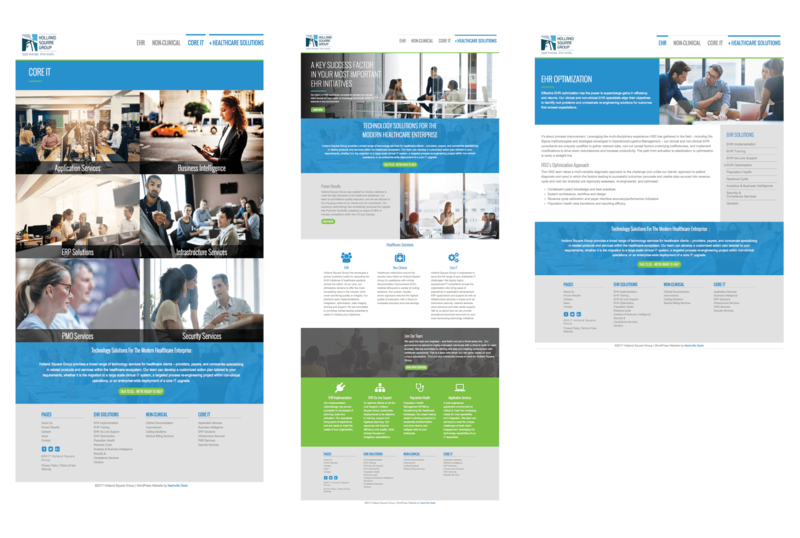 HSG reached out to Nashville Geek for the second time to create a fresh, updated website design while maintaining its functionality & accessibility. 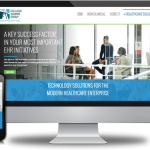 We programmed a custom WordPress website which features a full-width color block style, is mobile responsive, and cleanly displays the company’s services, accolades and capabilities.